There are a lot of sources of aluminum ingot out there, and it comes in many different quality grades. Some of it comes from scrap aluminum, others come from aluminum alloys, but the purity of the aluminum is what determines how well it performs for aluminum extrusion projects. For example, commercial grade aluminum billet might have a high percentage of scrap and recycled aluminum within it, but may not be processed and purified, bringing its purity down below 99.5% which may have an impact on the performance of the aluminum extruded heat sinks and other products created from that billet. 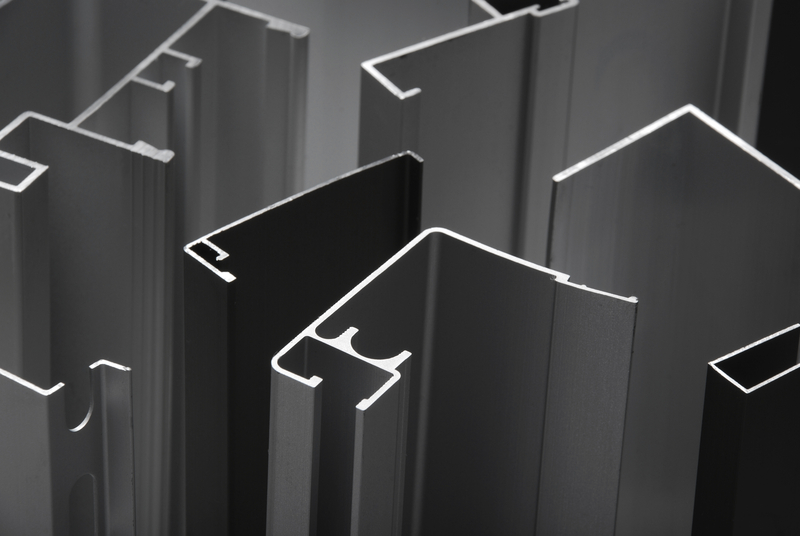 If the aluminum billet is created from 99.9% (or better) pure aluminum ingot, then the aluminum extrusion company can control the aluminum extrusion process better and create aluminum profiles and extrude aluminum shapes that simply are not possible with aluminum billet of a slightly poorer quality. The efficiency of the aluminum products created by this premium aluminum is also superior to those created with commercial grade aluminum billet. Pure aluminum ingot is more expensive than commercial grade aluminum, so many other aluminum extrusion companies choose to save a few dollars by using commercial grade, considering it to be “good enough” for most projects. At Getec Industries, we don’t use commercial grade aluminum billet. In fact, we added our own billet casting facility to assure that your aluminum extrusion division always has a good supply of premium aluminum billet for our extruded aluminum products. Our premium aluminum billet is so good that it is in high demand from other aluminum industry professionals. Remember that premium-grade aluminum billet produces premium-grade aluminum products and Getec provides this for all of your thermal solutions manufacturing needs. For more information about our turnkey aluminum manufacturing, or premium aluminum billet, contact us online, call us at 888-000-8499 or send us an email at sales@getecna.com.